It all began when James Kapaló got a hangover the night after a wedding in October 2005. 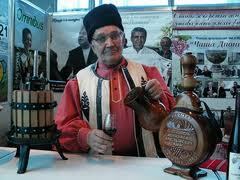 He was living in a Gagauz village in southern Moldova, which is renowned for the quality of the local wine. His landlady refused to believe that his headache and vomiting were the wine’s fault, and blamed the fact that Kapaló had danced too well at the wedding: “So many eyes were on you; you have surely been given the evil eye.” The Gagauz speak a dialect of Turkish but are Orthodox Christians. 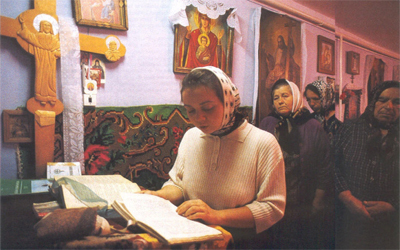 Their religion makes them somewhat unique in this part of the world, where Turks are supposed to be Muslims and Christianity is a Russian or Romanian religion. 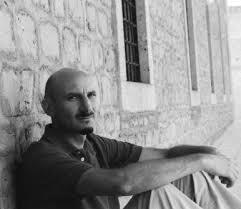 But unlike most of the anthropologists who visit the Autonomous Territorial Unit of Gagauzia, Kapaló wasn’t interested in trying to find out whether the Gagauz people were really Turks who converted to Orthodoxy or Christians who had been “Turkishized.” He wanted to learn about Gagauz “folk religion,” an analytical category that is out of vogue in Religious Studies departments these days, but which Kapaló spends most of Text, Context, and Performance (2011) trying to resuscitate. Kapaló’s illness was thus quite fortuitous, because it gave him a good excuse to meet with local healers, who laid hands on him (stroked his forehead) and eased his pains. Later, when he hurt his ankle one healer stepped on his foot repeatedly while he recited “I don’t want anything!” in Gagauz. Just in case that didn’t work, Kapaló visited another healer who rubbed baby lotion on his ankle while chanting a charm that ended with “The charm comes from me, the cure comes from Allah!” Most ethnographers have interviewed these people in Russian, and Kapaló is unique in being able to carry out his research using the local dialect. This gave him access to the homes of many of his informants, who were sometimes willing to let him participate in quite private rituals. Text, Context, and Performance is structured around two major themes. The first concerns the way that language defines ethnicity, making it inseparable from religion. 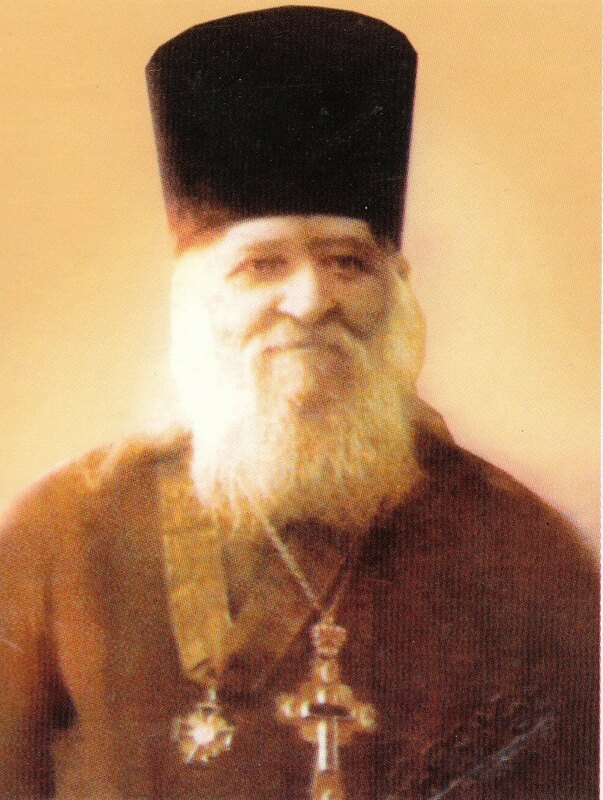 Gagauz national identity first emerged when a priest named Mihail Mihailovich Çakir translated the liturgy into the Gagauz language, thus giving them a national literature. This means that Gagauz nationalism comes out of its Orthodoxy. 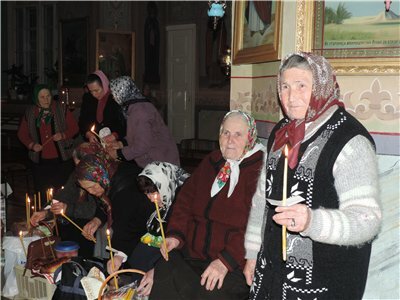 The irony, of course, is that there is no autocephalous Gagauz Orthodox Church and that neither the Russian or Romanian Churches recognize Çakir’s Bible or the two recent Protestant translations, leaving Orthodox Gagauz still without a Bible in their own language. But if they don’t have a Bible they do have what they call epistoliyas, or “letters from heaven.” These are apocryphal letters dating back centuries that became very popular throughout the region in the early twentieth century. Reading these letters is a daily practice for pious believers, and doing so can protect one from illness or bad luck.